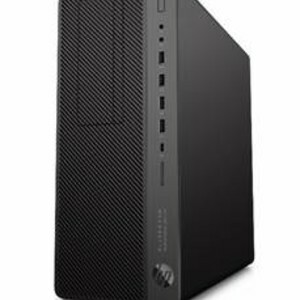 The HP EliteDesk 800 Workstation Edition is a professional certified commercial desktop. It is suitable for users who want to upgrade to a workstation-class desktop with integrated ISV certified applications experience. Designed for 2D/3D design and drafting, the SolidWorks and AutoCAD-approved desktop gives users seamless performance. It is also out-of-the box optimised for VR engines, allowing VR developers to bring their content to life with NVIDIA GeForce GTX 1080. 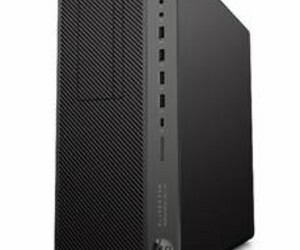 It includes specialised workstation customer support and has broad expandability. 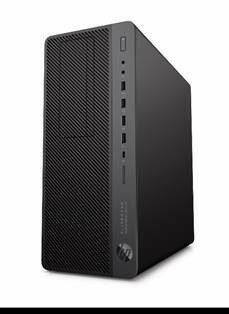 I am interested in HP EliteDesk 800 Workstation Edition commercial desktop .